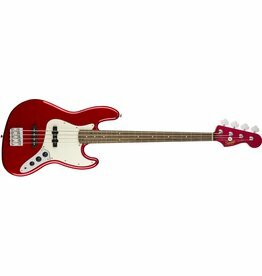 Representing the best value in bass guitar design available today, the Affinity Series Jazz Bass rocks powerful tone and fast feel. 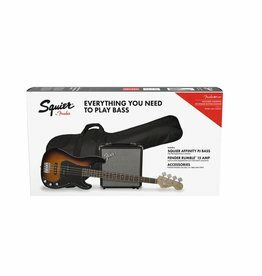 Traditional split single-coil Precision Bass pickup, separate volume controls for each pickup, and eye-catching finish. 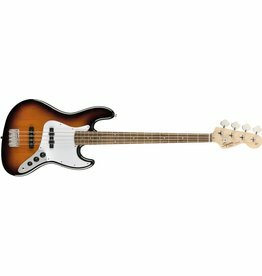 Squier gives you the best of both bass worlds—Precision and Jazz—with the Vintage Modified Precision Bass PJ. 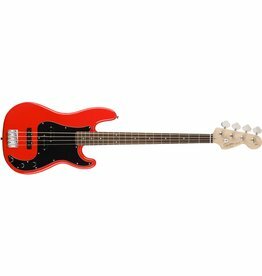 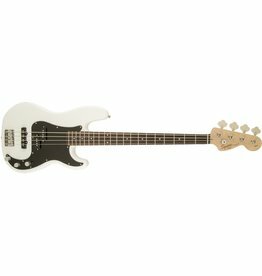 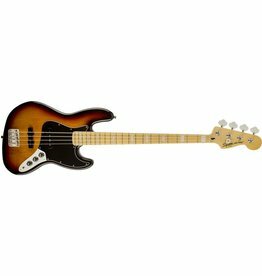 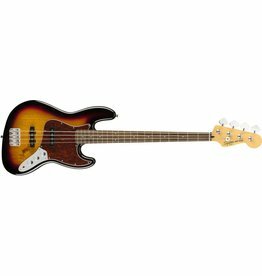 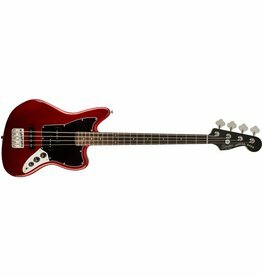 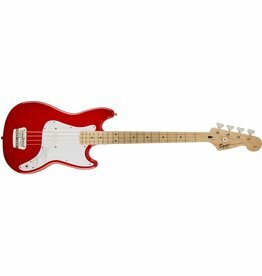 Delivers great traditional Jazz Bass style and performance, with dual Fender-designed pickups and a slim “C”-shaped maple neck. 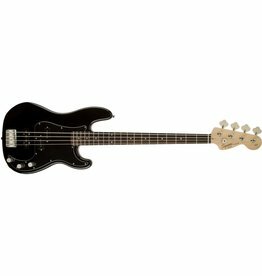 Squier’s Vintage Modified Jazz Bass ’77 returns you to the age of funk and the dawn of punk. 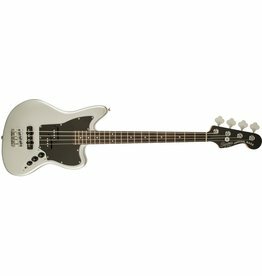 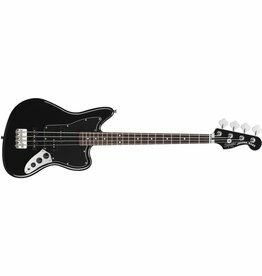 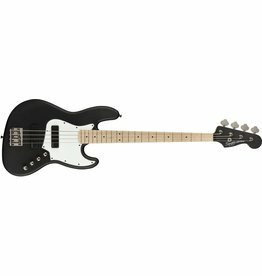 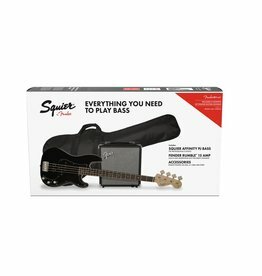 The Squier Contemporary Jazz Bass combines exciting new features with classic style for a beast of a bass that’s ready to rule the stage.